Makes enjoying your hot tub a simple pleasure. Effective Filtration Area 65 sq. ft. 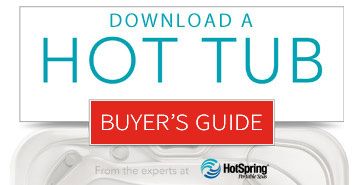 The FROG® integrated water care system makes hot tub water treatment super simple. There’s nothing to measure or pour. 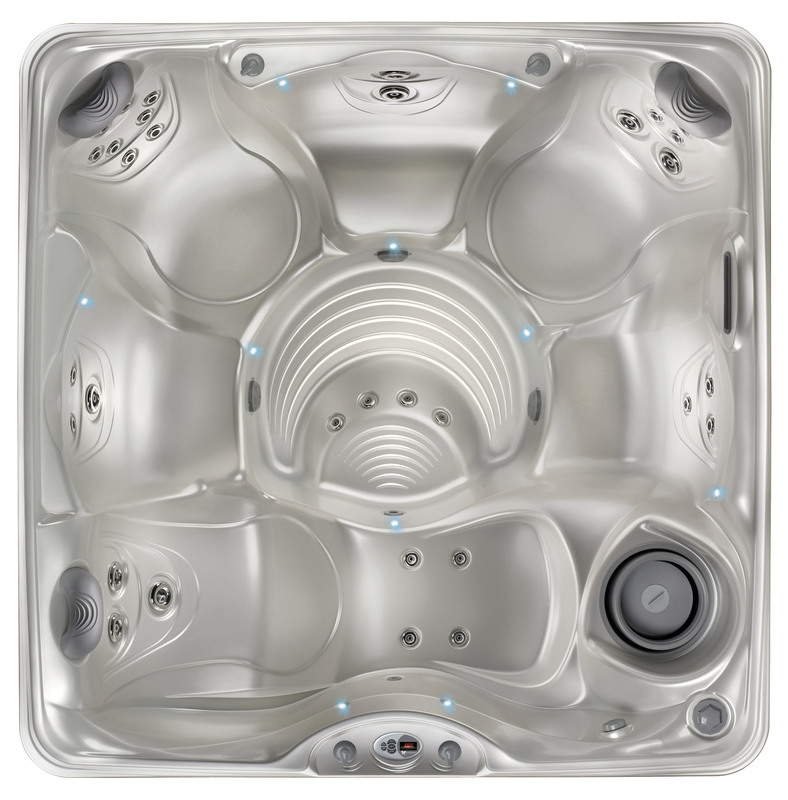 Just dial in the recommended use level on the mineral and bromine cartridges and insert the cartridges into the integrated housing built into the hot tub. 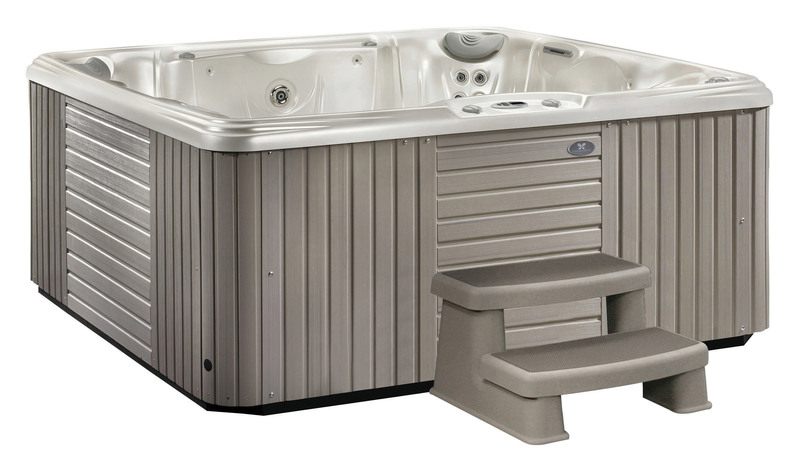 A well-designed hot tub cover and easy-to-use lifter are key to efficient hot tub use. 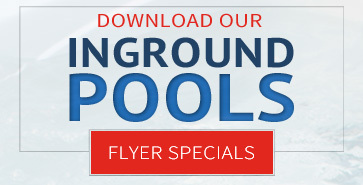 A variety of cover lifter choices are available so you can choose the one that works best in your space. Relax to your own personal music play list on one of our wireless music entertainment system choices. Or watch TV in or outside your hot tub for great fun, day or night. Caldera offers spa steps to provide safe and easy entry and exit from your hot tub. Our spa steps come in different varieties so you can match the design of your hot tub. Choose from our EcoTech® Steps, Polymer Steps, and StoneScape Steps. The Marino offers an amazing 35 jets that relieve-tension in targeted areas including your back, neck, shoulders and calves. It’s the same focused, thorough circuit-training approach that certified personal trainers use to make sure you get a full body workout by activating all major muscles for a balanced fitness routine. Our Hot Tub Circuit Therapy® works those same areas, focusing on one muscle group at a time. You’re able to work on your neck and shoulders, the large muscles of your back, lower back, hamstrings, calves and feet. By adjusting the intensity of the jets, you can also control the intensity of the jets—ranging from a deep, penetrating massage to a soothing, relaxing, light touch. Each jet targets a specific muscle group as you move from seat to seat. Sole Soothers® Jets – Direct a stimulating massage to your tired feet. Euphoria® Jet – Provides a deep, powerful, penetrating massage to your thighs, knees, calves, and feet. Whirlpool Jet – This high-volume jet delivers a powerful massage for your lower back, or a pleasant swirling effect throughout your spa. LumbarSsage® Seat – Helps relieve tension and pain in the lower back with a unique jet configuration. EcstaSeat® – Provides a targeted massage for the large muscles in your back. Selected models also feature jets for your wrists and/or calves. To ensure the cleanest, softest water, use the Clean Screen™ pre-filter and Vanishing Act™ calcium remover. 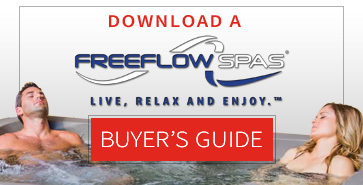 These two innovative water care products work especially well with the SPA FROG system to optimize water treatment. Use the Clean Screen pre-filter to ensure that fresh, clean water is introduced into your spa. Then, reduce your water hardness with the Vanishing Act calcium remover and create softer feeling water. Together, these chemical-free treatments help you experience superior water quality and extend the time between water changes. The optional Monarch Corona Discharge (CD) ozone water care system is a virtually chlorine-free approach to water care. It reduces the need for hot tub chemicals by continuously mixing highly concentrated ozone into the water in combination with MPS and silver ions. The FROG integrated water care system makes hot tub water treatment super simple. There’s nothing to measure or pour. Just dial in the recommended use level on the mineral and bromine cartridges and insert the cartridges into the integrated housing built into the hot tub. 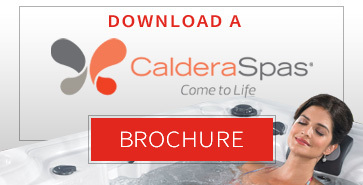 With its exclusive and highly efficient EnergyPro® circulation pump, your Caldera spa is always hot and ready to use while meeting the most stringent energy efficiency standards established for portable spas. The system operates at very low wattage to filter water and actually reduces heater use since 80% of the energy used to operate it is transferred to the water as heat. Our dedication to high-quality construction and unparalleled customer care means you can enjoy your Caldera spa for years to come. You can count on support from our network of experienced and professional retailers and our straightforward warranties to ensure your spa is always running at its best. We don’t expect you to take our word for it though. We are proud to share the real experiences of our customer’s right here on our website. 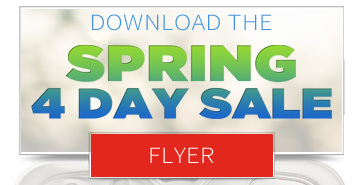 Let us help get you in a spa of your choice. Oasis Leisure Centre is proud to provide complete customer care from initial installation to regular spa maintenance.